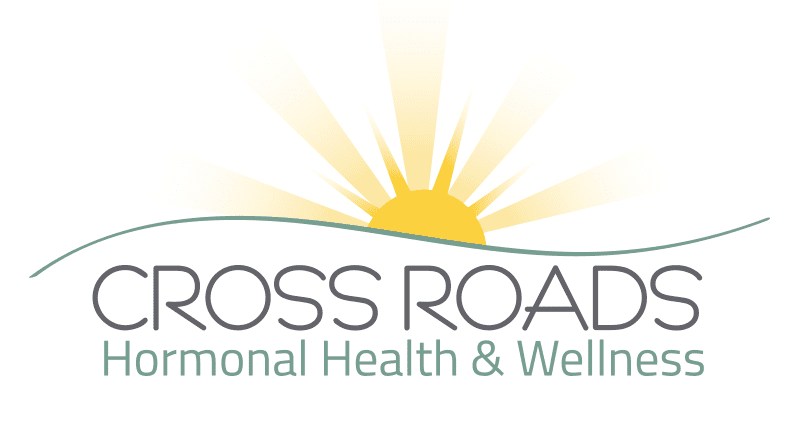 CROSS ROADS – Cross Roads Women’s Health has now changed its name to Cross Roads Hormonal Health & Wellness which is owned by Dr. Olga Cortez. For more than five years. Dr. Olga Cortez has been a beloved OBGYN and physician. Due to her success in helping women with weight loss issues and hormonal imbalances, she branched out to help men also achieve the same quality of life. “As our female patients began feeling better and enjoying life again, they started making comments that they wish their husbands could also feel as good as they do. Hearing this I began studying hormones in men and shortly after began treating men. We now see many men for hormone treatment and weight loss, ” shares. Dr. Cortez. Instead of just “band-aiding” health issues, Cross Roads Hormonal Health & Wellness encompasses Dr. Cortez’s goal of helping all patients live a better quality of life. 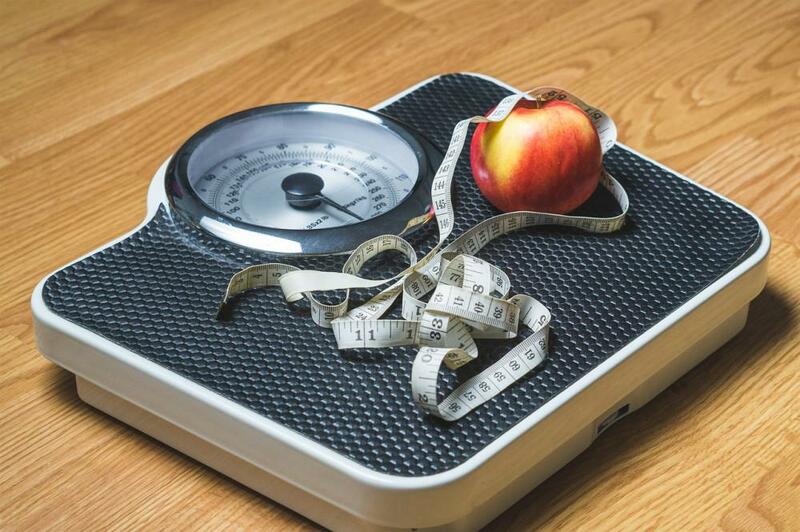 A weight loss program that does not just give “quick weight loss” results, but provides behavioral counseling and a personalized weight loss plan to achieve permanent weight loss. Hormone balancing including thyroid, testosterone, and estrogen in men and women. Counseling services for mental health wellness. Medical spa services including laser hair removal and skin rejuvenation services. With the success of her growing practice, in the spring of 2014, Dr. Cortez was able to welcome new physician, Dr. Leora Collins. Together with nurse practitioner Megan Monroe-Ramos, Dr. Cortez and her team are fully qualified to help residents living within the 380 Corridor and the surrounding areas the opportunity to live a better quality of life. The new name of Cross Roads Hormonal Health & Wellness, reflects that goal.